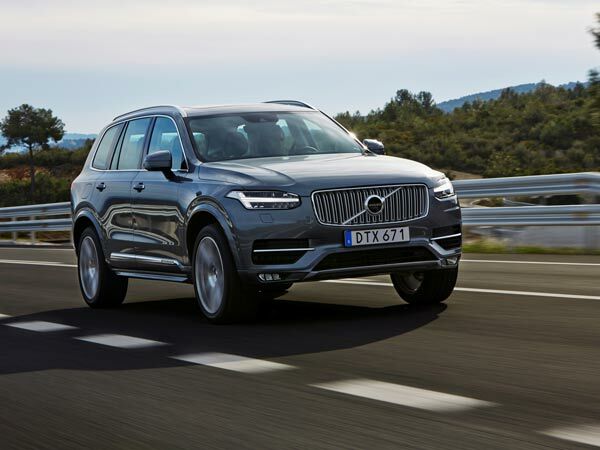 Volvo India will be debuting its XC90 luxury SUV in India on 12th May, 2015. They will be following it with a launch of this SUV in September, 2015. 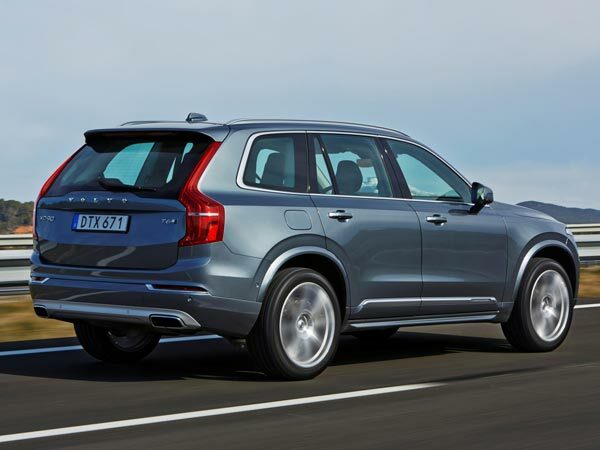 The Swedish manufacturer plans on introducing the diesel version of XC90 SUV in India first. They may or may not introduce a petrol version based on the feedback received from customers. Volvo recently launched its V40 Cross Country petrol version in India. They plan on introducing several other products in the country to increase its popularity within India. Sweden officials will also be taking a vital call on its India operations. Volvo will decide whether or not they should commence local assembly in India for better profitability as well as competitive pricing against their competition.